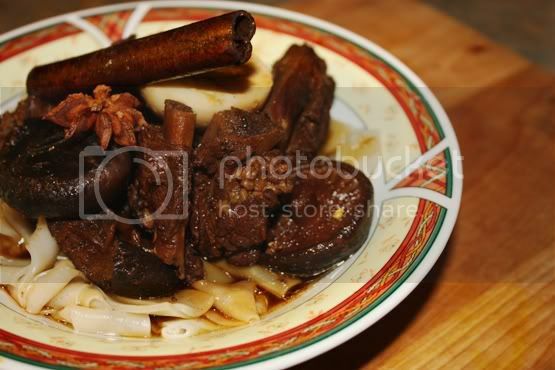 My favourite dish esp savouring it with sambal belacan and rice. Hong CN: You don't usually add cinnamon in yours? Nicely done and I came here to lend my support to everything that oinks. Saw your post just now and its cooking away on my cooker. The aromatic smell coming from the pan is heavenly. Tip: I added 2 dried chilies and a splash of Cointreau. Elaine, just finished a steaming plate of it. It was DELISH. My kids loved it as well. Interesting your grandmother added brandy because it is not unlike sake which goes so well with soya sauce. I like the sweet orange hint from the Cointreau. Give it a try! Anonymous: Glad to hear it was a success! My grandmother uses brandy for that deep aromatic flavor it imparts. It works well with the cinnamon and star anise. 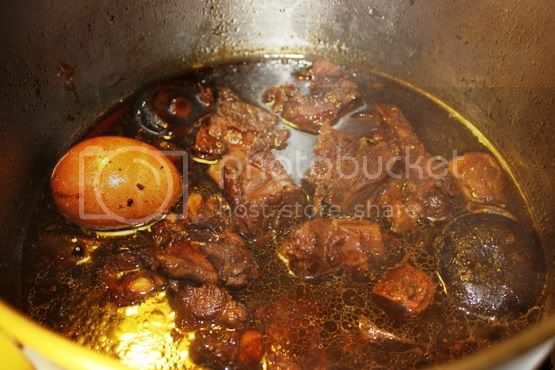 Was looking for Ayam MAsak Merah recipe and stumble on your website. 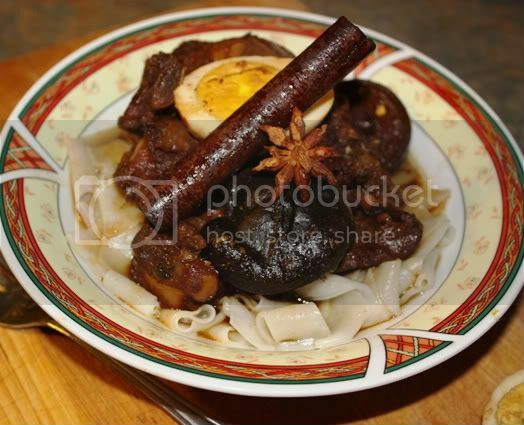 Then I saw your your Tau U Bak recipe and oh gosh…why lah why you must do this to me..looks so delicious esp the part when the pork fat melts in your mouth…. (eyes rolling back)….hhmmmmmmm Now I have to get this recipe too.. I am also from Penang (Green Lane area) and I will be going home in Jan 2011….weeee. Can't wait to sink my teeth into all the hawker food I can think off…..
Keep up with the good work of introducing Malaysian dishes to the world….